Solid surface range element restorer. 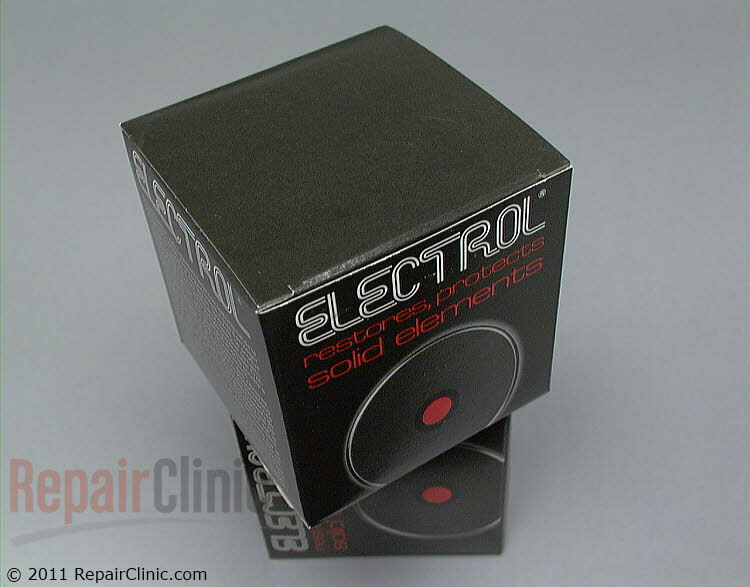 Restores and protects your solid elements from rusting and spotting. Thoroughly clean your cooktop then apply product according to the instructions provided. (Sponge no longer included).